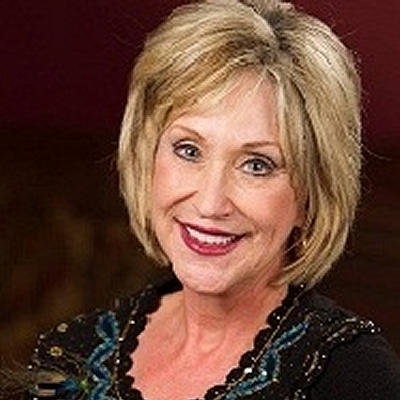 Mother, Grandma, Humorist Speaker, Bible Life Coach and Award-winning Author, Sheri Rose has been in ministry for over 25 years. She has spoken at over a thousand Christian events, including Women of Joy and Extraordinary Women with Mercy Me, Casting Crowns, Chris Tomlin and Lysa Terkerst. In spite of her painful past, learning disorder, dyslexia and an english teacher telling her she was “born to lose”, Sheri in God’s strength has sold over one million books including the HIS PRINCESS Book of the Year, and was the #1 Show on Focus on the Family. Today, Sheri Rose has conquered a 2 year cancer battle in Christ! She stepping back out in 2017 on the platform to minister once all of us again. This time with an even more powerful, passionate, and deep compassion for His People than ever before. Get ready to get IN THE WORD, Get your Christ confidence and Get ready to Laugh, and fall in Love with Lord all over again! Endorsements include Patsy Claremont, Karen Kingsbury, Hollywood¹s Inside Edition, James and Betty Robison, Lysa Terkeurst, Julie Clinton and Chonda Pierce.